Some of the top lawn and landscape industry companies in the country trust Landscape Leadership to get – and keep – their business in front of their prospects and customers. Learn more about the relationships we have with our clients. 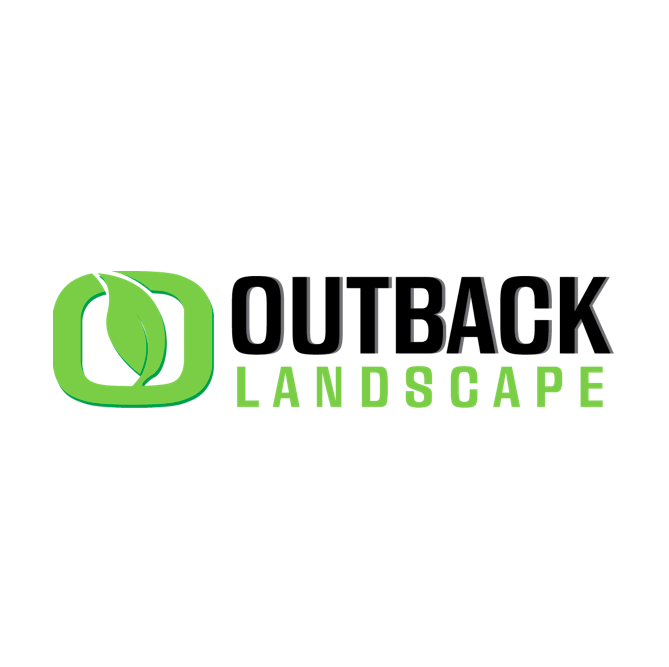 Idaho Falls, ID – Outback Landscape offers both residential and commercial clients a full range of landscape design, construction and maintenance services. Along with snow and ice management services, Outback's holiday decor and lawn care services are rapidly growing profit centers. We've been working with the awesome team at Outback since the spring of 2014. 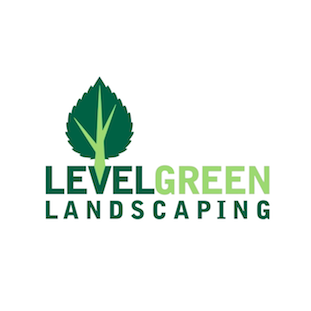 Washington D.C. – Level Green offers commercial landscaping services to unique properties surrounding the nation's capital and into Maryland and Virginia. We've been working with the Level Green team since 2015. Cincinnati, OH – Oasis Turf & Tree has been providing exceptional lawn care in and around Cincinnati since 1996. They have experienced incredible growth over the past few years and we are excited to be working with Oasis to help them grow even more. We've been working with them since the spring of 2016. 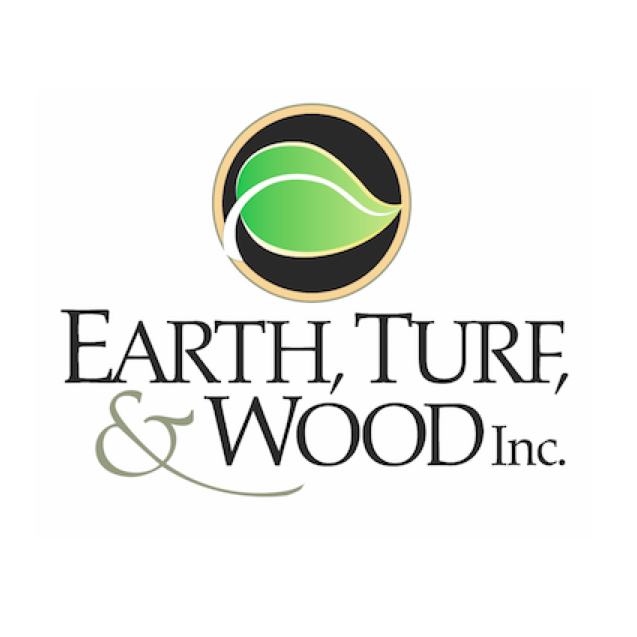 Denver, PA – Earth, Turf, & Wood has been designing and creating 5-star residential backyard resorts since 1991 in the six-county area they service around Lancaster, PA. We've been working with them since the winter of 2016. 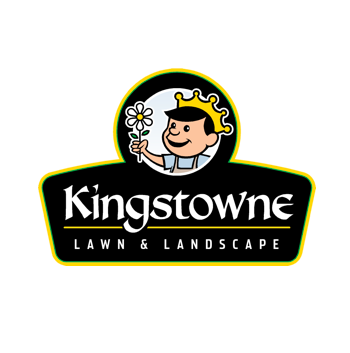 Alexandria, VA – Kingstowne offers a wide array of residential services for a small segment of the Washington D.C. suburbs. We recently started working with them in the spring of 2018 to help them improve their lead-generation efforts on many fronts. Stockertown, PA – Experts in both tree services and lawn care, this growing company is both active in their community and with green industry service projects. We’ve been working them since the end of 2016, and are excited about the rapid growth in particularly their newer lawn care division. 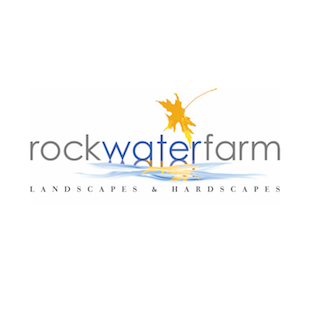 Aldie, VA – Rock Water Farm is a residential landscape design/build and maintenance company servicing some of the bustling northern VA suburbs west of Washington D.C. We’ve been seeing great results with their lead generation efforts since we started working with them in late 2016. 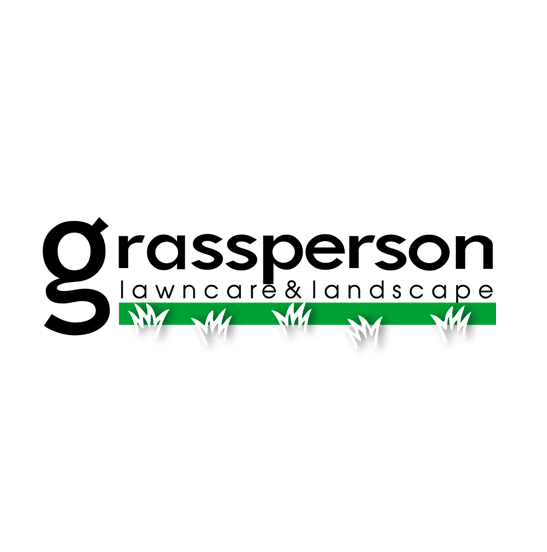 Lewisville, TX - Grassperson Lawn Care & Landscape is a residential lawn and landscape company operating in the northern Dallas/Ft. Worth metroplex. Since 1999, this company has rapidly grown as their team has provided hassle-free experiences to over 2,000 local clients. We started working with them in the middle of 2018. 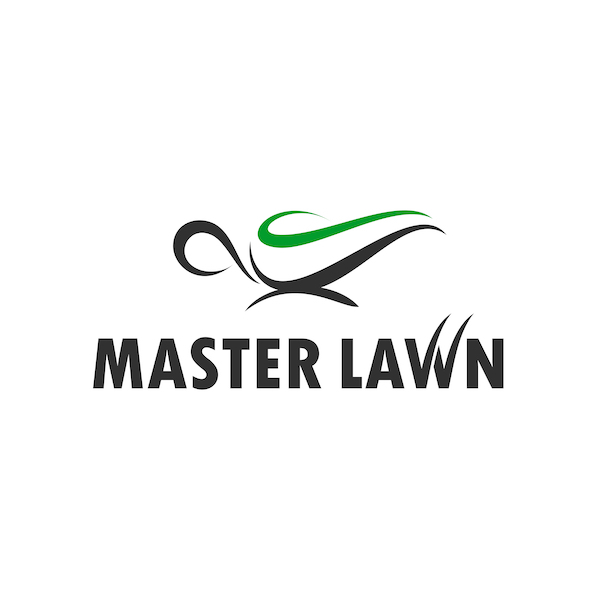 Olive Branch, TN - This trusted, local name in the Memphis, TN market was acquired by one of our prior clients, Michael Hatcher & Associates to spin-off a brand specifically offering lawn care applications and plant health care services. We started in late 2018 with a fresh re-brand and website project and will continue to help with their lead generation efforts. Annapolis, MD – Include Software provides a unique software solution suite specially designed to help green industry companies manage their businesses. We have been working with them since the beginning of 2017, helping them connect with more industry peers and form great new client relationships. 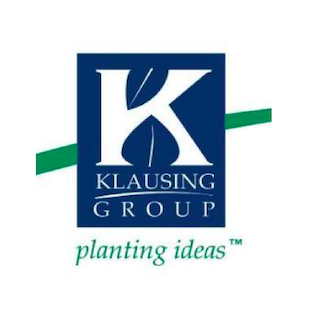 Lexington, KY – Klausing Group is an award-winning green industry company with offices in Lexington and Louisville Kentucky. They provide landscape, irrigation, and snow management services to commercial, industrial, office, and retail properties. Since 1992, they've partnered with property management companies, facility directors, and many Fortune 500 companies to help them achieve their environmental, health, safety, and corporate sustainability goals. We worked with Klausing Group for three successful years. Holly Springs, NC – Greenscape Inc. is an award-winning residential and commercial landscape company based in the Triangle of North Carolina, employing over 100 people. 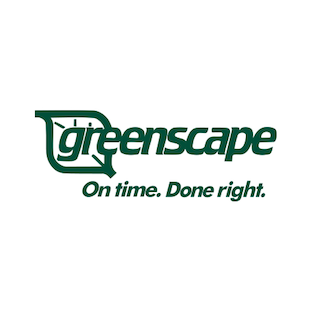 We worked with Greenscape for two successful years. Macon, Georgia – With branches in Macon and Dublin, GA, T. Lake offers landscape architecture, construction and maintenance services to both residential and commercial customers. 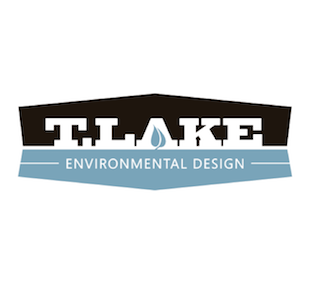 We've been working with the T. Lake team since 2014. 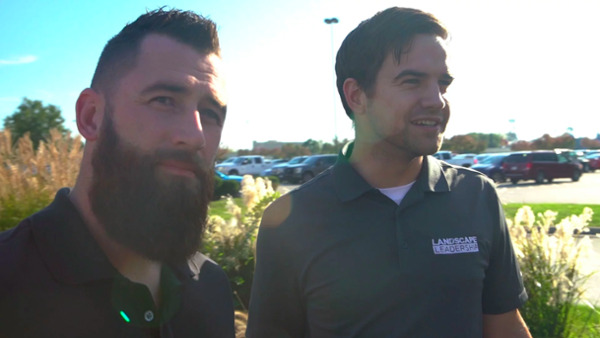 Austin, Texas – Native Land Design is a full-service commercial landscape management company serving three major Texas markets: Austin, Houston and McAllen. 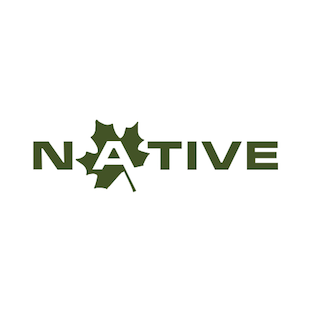 Native Land Design is one of the largest commercial landscaping companies in Texas and frequently find themselves on Landscape Management magazine's annual "Top 150 List" of the country's largest landscape companies. We worked with Native Land Design for three successful years. Austell, Georgia – HighGrove Partners is a full-service commercial landscape management company serving the metro-Atlanta area. In fact, HighGrove is one of the five largest commercial landscaping companies in their market and frequently find themselves on Lawn & Landscape magazine's annual "Top 100 List" of the country's largest landscape companies. 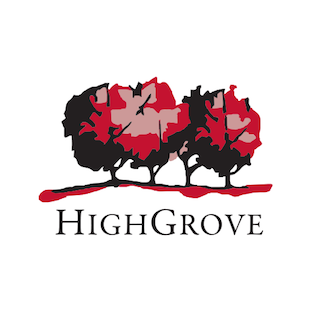 We worked with HighGrove Partners for four very successful years. Wappinger Falls, NY – This full-service landscape contractor serves the Hudson Valley River region of New York, offering virtually every solution to care for properties. For over five years, we helped Neave Group dominate their local market by marketing everything from lawn care services, to patios and pools. Kauai, Hawaii – Aloha! On the islands of Hawaii, "No Ka Oi" means "The Best". 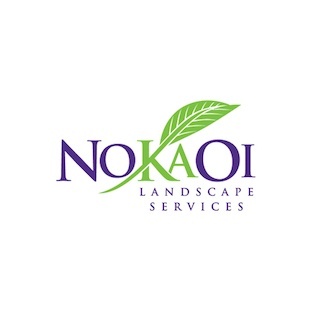 And for over 30 years No Ka Oi Landscape Services has been just that, focused on maintaining the most prestigious commercial properties and landscapes on the island of Kauai. We worked with the No Ka Oi team for almost three years. Key Largo, FL – Reef Tropical is one of the most trusted pool and landscape companies in South Florida. With a staff of more than 90 dedicated service professionals, they design, build and maintain pools and landscapes for more than 1,200 customers. Each year, Reef Tropical builds 40 to 50 of some of the most amazing pool and landscape projects we've ever seen. 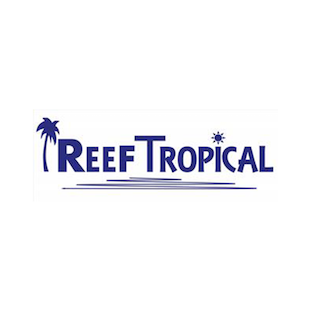 We worked with Reef Tropical for two successful years.